Born in Numazu, Japan in 1978. Based in Tokyo. 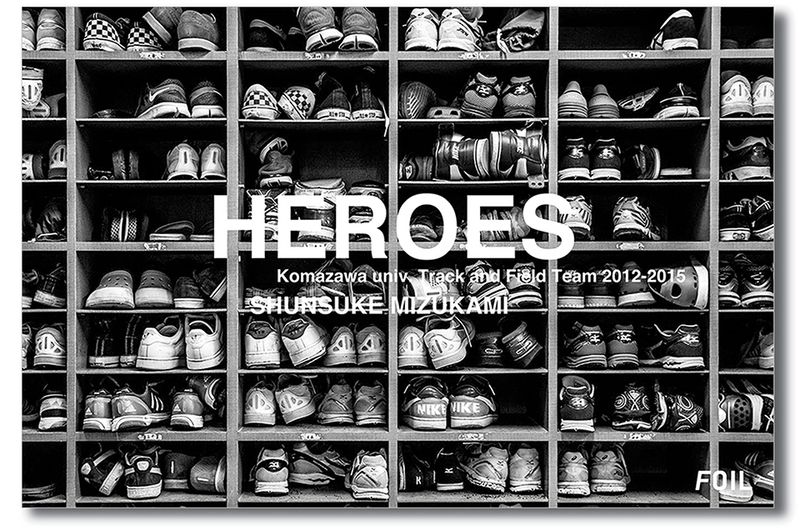 Solo Exhibition：“HEROES” in Kyoto, 2015. 水上俊介：Shunsuke Mizukami Photography / Copyright © Shunsuke Mizukami All Rights Reserved. Copyright © Shunsuke Mizukami All Rights Reserved.